Indigenous representatives from five African countries (Chad, Niger, Kenya, Namibia and South Africa) attended a two-day conference in N’Djamena Chad to consider with meteorologists how traditional knowledge of pastoralism and atmospheric science can be combined to respond to current climate change risks. 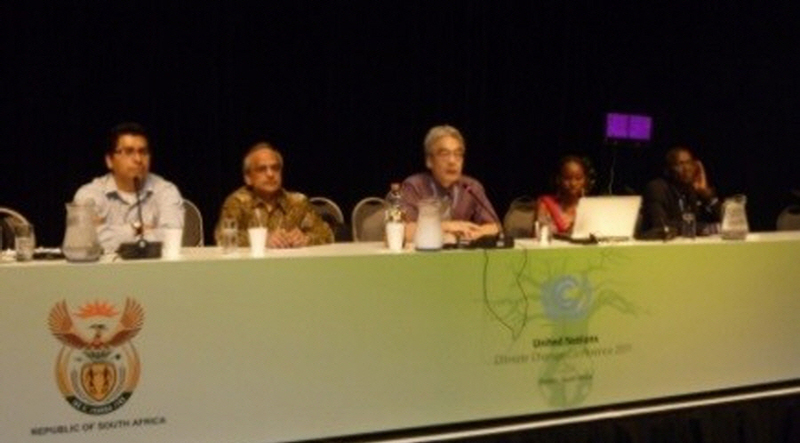 The conference reflected on the need for effective participation of indigenous peoples, including herders, in national adaptation platforms and other national processes to ensure peace, sustainable livelihoods and biological conservation in the face of worsening climate instability. 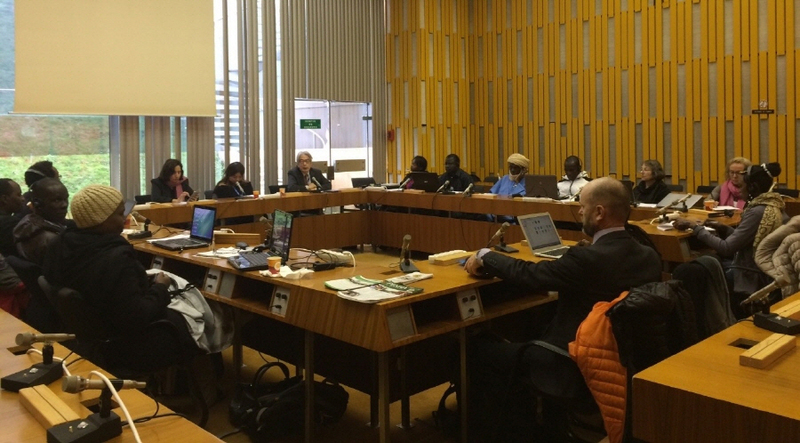 The conference was hosted by the Association des Femmes Peules Autochtones du Tchad (AFPAT) and the Indigenous Peoples of Africa Coordinating Committee (IPACC). 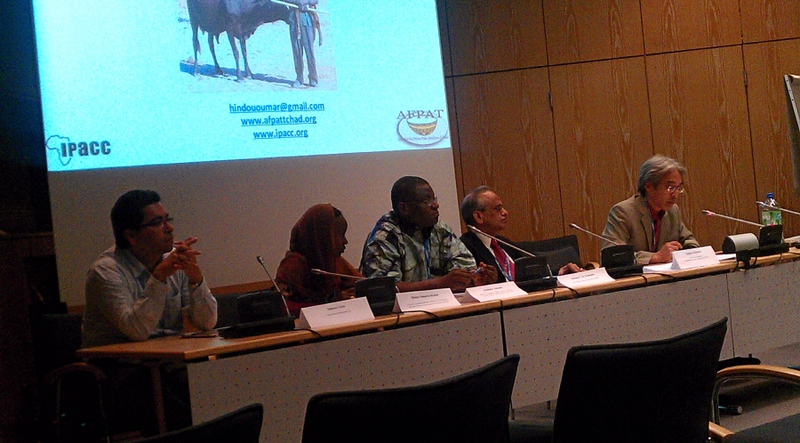 National adaptation platforms need to include a diverse range of rural and urban communities, with particular attention to participatory approaches to facilitate the contributions of pastoralists, hunter-gathers, farmers and fisherfolk. National adaptation platforms need to facilitate a two-way flow of ideas, information and strategies for resilience building and equitable sharing of costs and benefits. The inputs to and outputs from the platforms need to be meaningful and relevant. Indigenous peoples’ delegates worked with the National Meteorological Services of Chad, the Chadian National Centre for Support to Research (CNAR), international agencies, including the World Meteorological Organisation (WMO), United Nations Educational, Scientific and Cultural Organization (UNESCO), the Global Environmental Fund (GEF) – Small Grants Projects, and the Technical Centre for Agricultural and Rural Cooperation EU-ACP (CTA). The results of the workshop were shared with the Honourable Minister of Urban and Rural Hydrology, and the Honourable Minister of Agriculture and Irrigation of the Republic of Chad. 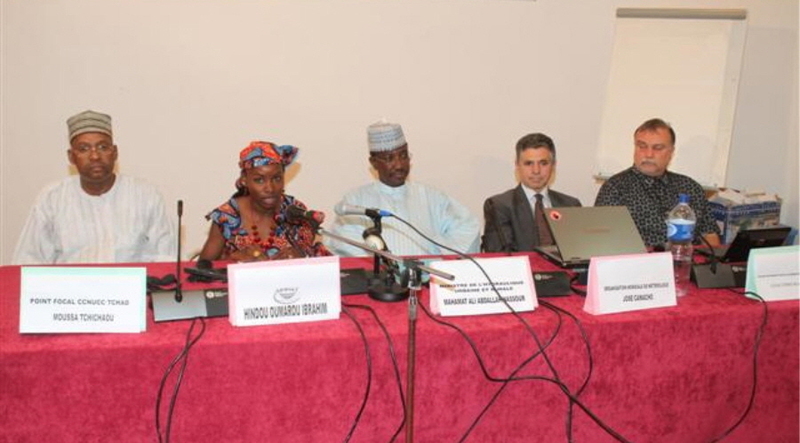 Following the two-day conference on adaptation, a high level panel of two Chadian Ministers and representatives of national and international expert technical agencies contributed to a round table dialogue on adaptation and pastoralism. Financing is an important element in building the national adaptation platforms. International solidarity, whether in expertise or financing remains very valuable for Least Developed Countries. The conference was closed by His Excellency, General Mahamat Ali Abdallah Nassour, Minister of Urban and Rural Hydrology. The Minister noted the valuable work which had been done by the delegates and looked forward to the presentation of the results at the 17th Conference of Parties of the UN Framework Convention on Climate Change, due to take place in Durban, South Africa from 28 November until 10 December, 2011.